Hot damn. If you need a pick-me-up this morning, then look no further than the video at the end of this post. 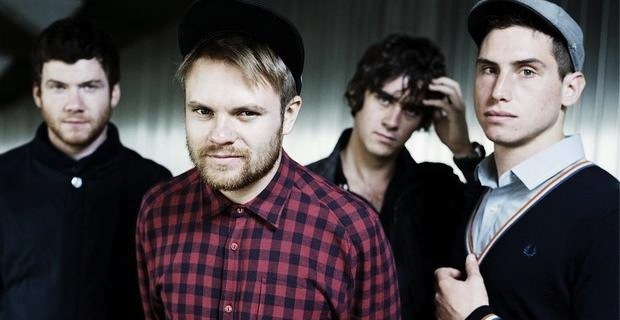 UTG favorites Enter Shikari have debuted a new single entitled “Radiate,” which was unveiled accompanied by an official music video. The song continues Enter Shikari’s legacy of pushing the boundaries of rock and electronic without sacrificing the importance of creating music with a message, and though it’s more of the same instead of something completely unheard of, it’s still a thoroughly satisfying addition to the band’s catalog. You can view the video at the end of this post. One of Shikari’s best! Great to see them keep up such great music writing abilities after 10 years in the game!